Keeping hydrated is important when riding a bike and given that we could be riding in a warm to hot environment it is essential to keep drinking throughout the trip. 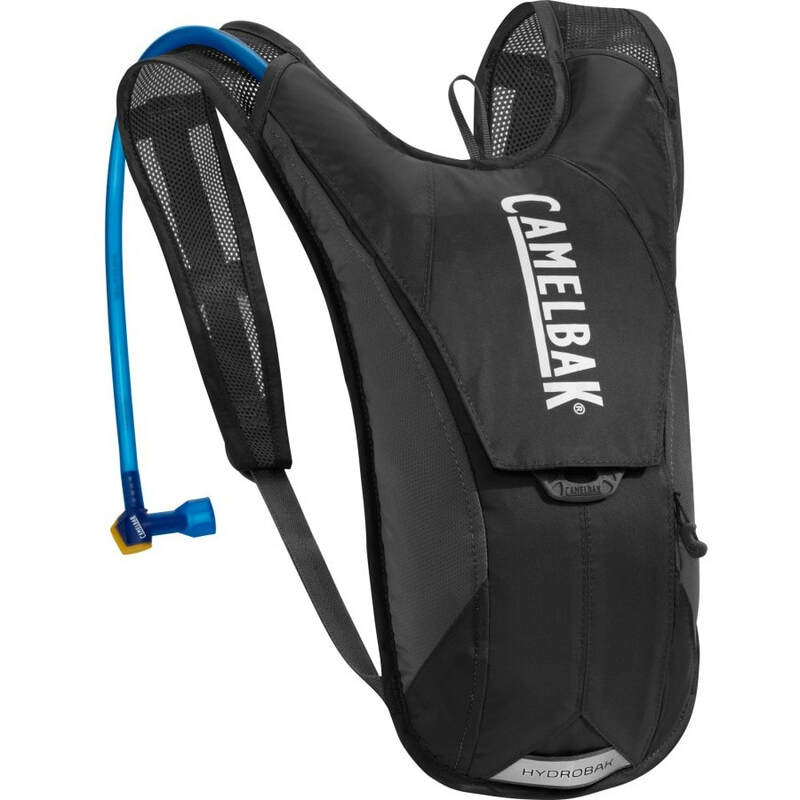 A hydration pack is a purpose-made rucksack which enables the rider to keep hydrated without the need to remove the helmet. The ideal type is the full face or enduro helmet as it has the best compromise of features for riding on a RAMS Adventure. 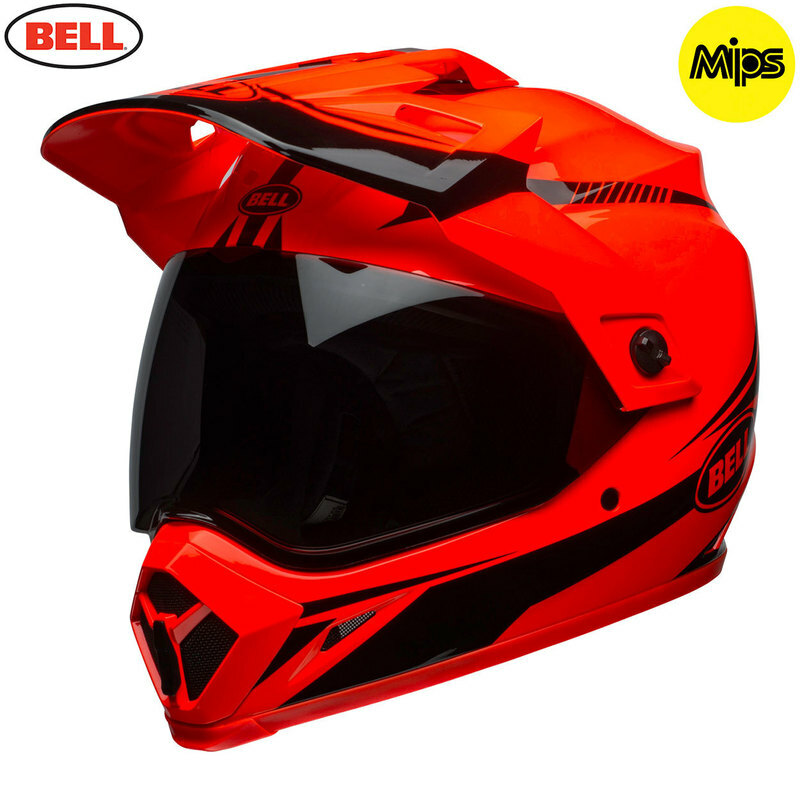 The peak on an enduro helmet can act as a sunshade, the chin guard gives good protection and ventilation. The helmet must have a visor or the option of including goggles. Don't forget your bandana (Buff) neck protection. 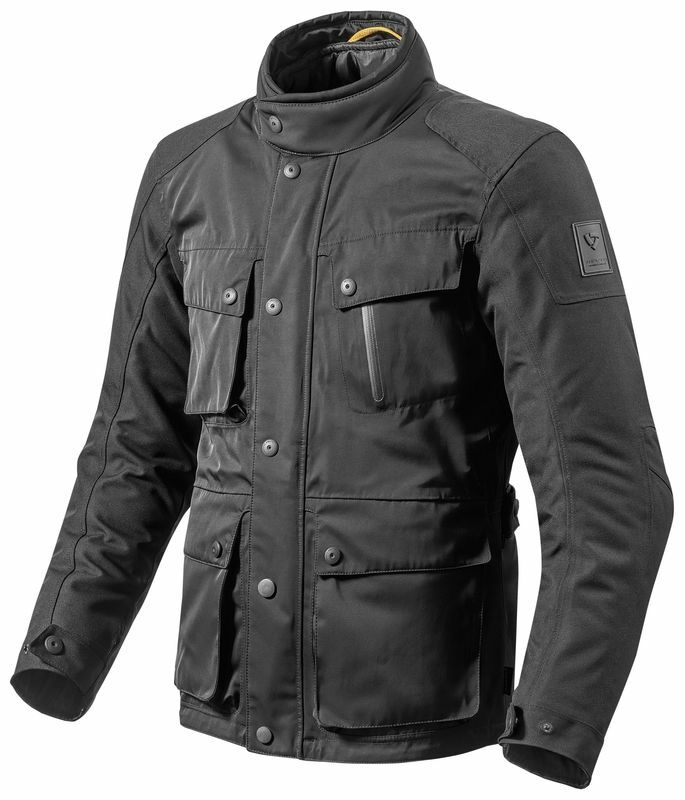 An Adventure textile jacket with zip together trousers are popular and can be cool when hot and warm when cool. 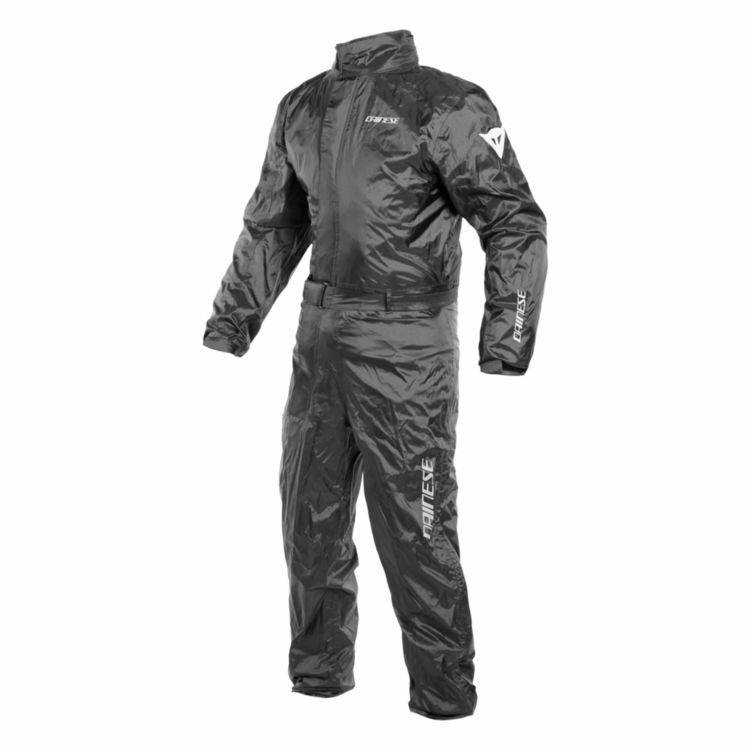 Be sure to bring along a waterproof oversuit or ensure that your suit will keep you dry. There are a few different styles of body armour available on the market the hard plastic mesh jacket vest type will be lightweight and provide good protection. It is important that elbows, back, shoulders and chest are as well protected as possible. 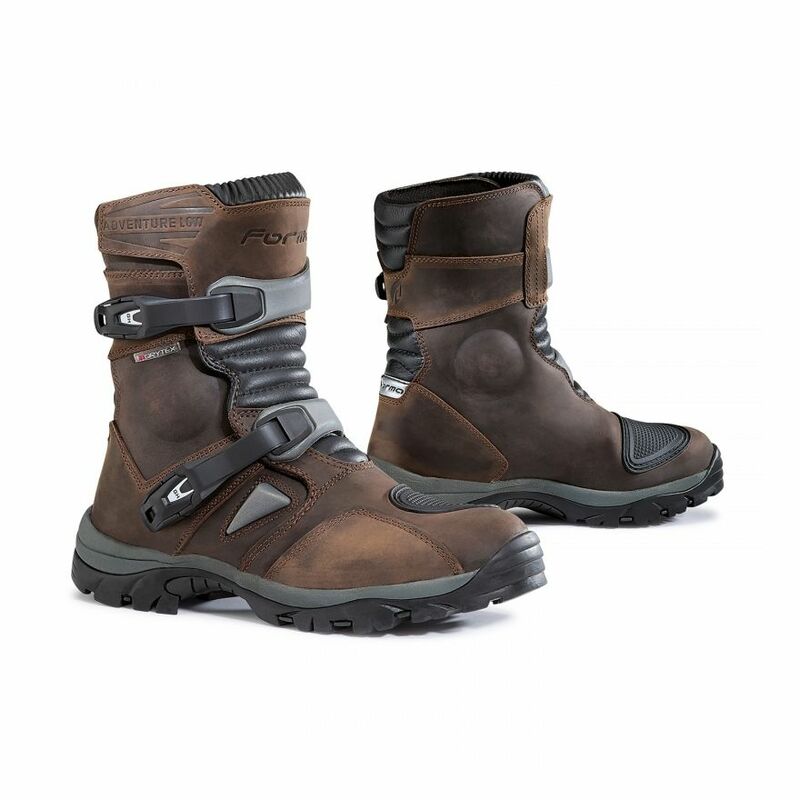 ​Sturdy over the ankle motorcycle boots are essential. Because of the temperatures it is advisable to consider something to go under the textile suit. 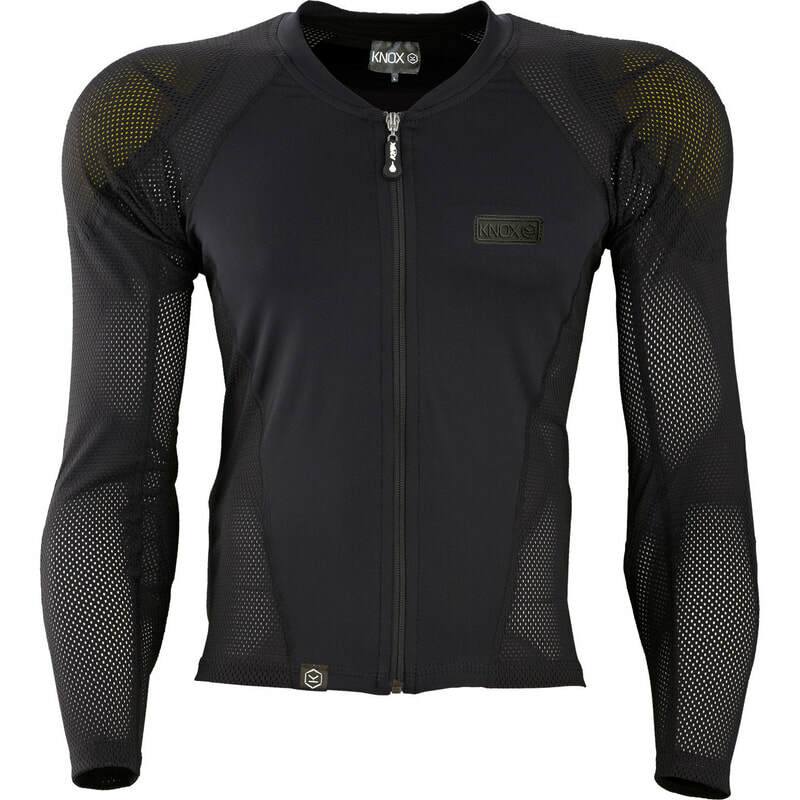 Rohan do a great range of lightweight clothing that can be washed and dried overnight. A good pair of motorcross gloves is recommended with knuckle protection. Its also a good idea to bring a spare pair. The changeable weather conditions during the event mean that there is the very real possibility of rain during the event. 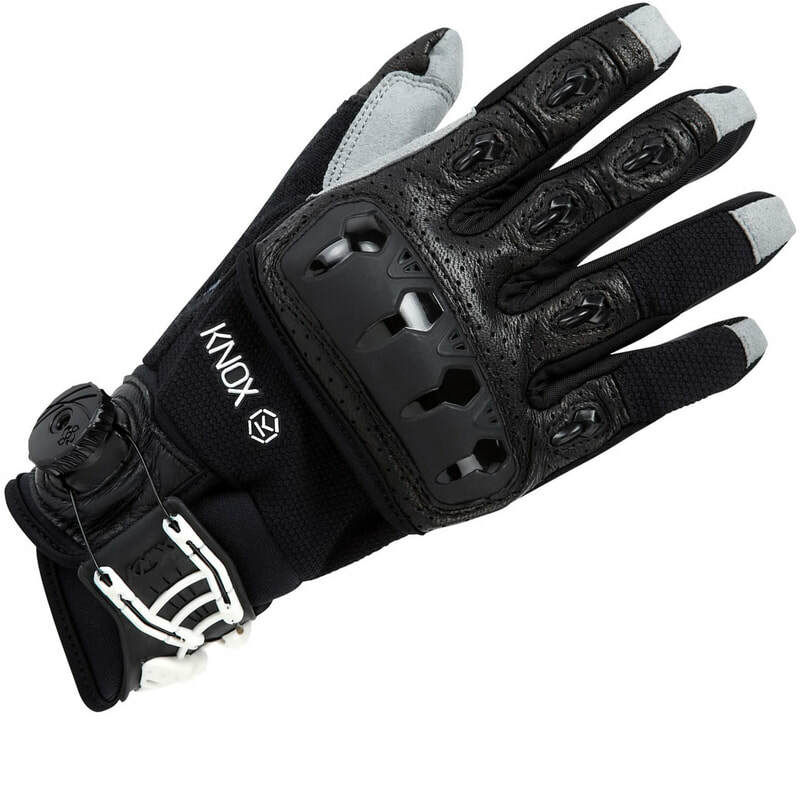 RAMS Adventures recommend Knox body armour and gloves and Bell helmets. Talk to one of the RAMS Adventures Team about kit they use.